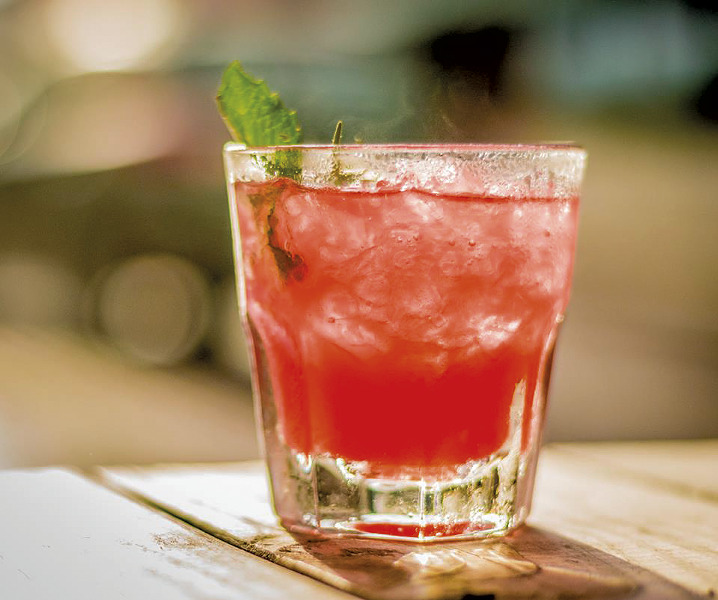 It's spring at last and time for a booze-centric stroll around downtown Burlington. After convening at the Gryphon for finger snacks and a cocktail featuring Aqua ViTea's kombucha vodka, walkers head to Pascolo Ristorante and Juniper for more locally sourced craft beverages, small bites and revelry. Cocktail Walk: Thursday, April 26, 5:30-7:30 p.m., the Gryphon, Burlington. $45. Info, cocktail-walk.com. Cheese, Butter and Yogurt Making: Dairy queens and kings get the lowdown on crafting cultured products in their home kitchens. Sunday, April 29, 1-4:30 p.m., Earthwise Farm & Forest, Bethel. $40 per person; $75 for two. Info, 234-5524, earthwisefarmandforest.com. Wes Anderson Cocktail Dinner: Film fans sup on four courses, with cocktails to match, modeled after movies by the quirky director. Saturday, April 28, 6:30 p.m., Mary's Restaurant at the Inn at Baldwin Creek, Bristol. $75 plus tax and gratuity; reservations required. Info, 453-2432, baldwincreek.net. World Disco Soup Day: Booty shaking and veggie chopping ensue at a food-waste-awareness dance party, from which the work product goes to feed the hungry. Saturday, April 28, noon-4 p.m., ArtsRiot, Burlington. Free. Info, 540-0406, artsriot.com.